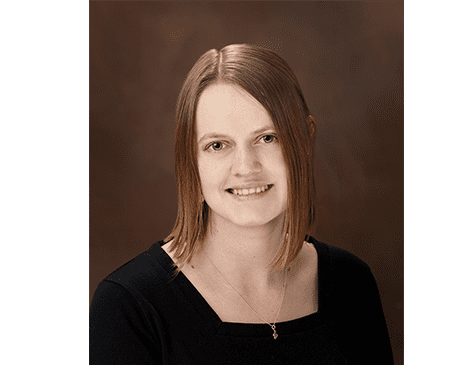 Kaya Norton is a recent addition to the esteemed nurse-midwife practitioner and esthetician team at Shenandoah Women’s Healthcare & The Spa at Shenandoah. She loves caring for women of all ages and stages of their lives, and she especially enjoys creating close, long-lasting relationships with her patients. Kaya has local roots as she grew up in the Blue Ridge Mountains of Floyd, Virginia just South of Harrisonburg. She earned her Bachelor of Arts in Chemistry from the Virginia Polytechnic Institute and State University in 2014. She then pursued her career in women’s health by earning both her Bachelor of Science (2015) and Master of Science (2016) in Nursing from Columbia University in New York City. As a student nurse-midwife, Kaya completed her clinical rotations in a small community hospital outside of Manhattan. She greatly enjoyed working with the diverse population of women living in or around the bustling city. However, Kaya always knew she would return to the mountains, and joined SWHC shortly after moving back to Virginia in August of 2016. When she’s not working Kaya enjoys playing piano, listening to music, reading fiction, yoga sessions, and spending time with her family.